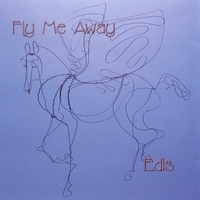 Edis' first CD: A compilation of acoustic tunes telling of life and love. 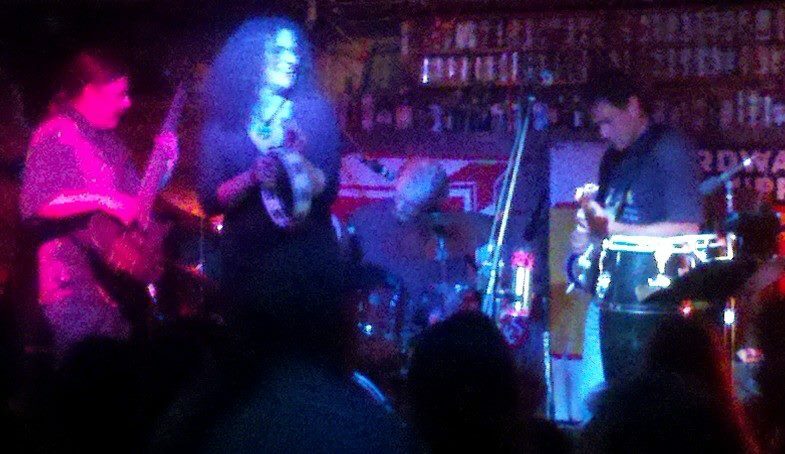 Bluesy, folksy, heartfelt tunes that offer glimpses of the beauty of nature, friends, and love. Her debut album, Fly Me Away, which was produced by Rob Kohler and recorded in Bozeman, has been favorably received. Each song is a journey into another aspect of life, love, and the freedom nature can bring. Recorded in 1999. 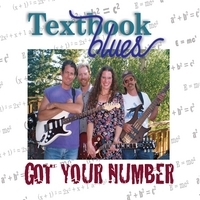 Textbook Blues is Edis on lead vocals, percussion, and rhythm guitar, John Priscu on lead and rhythm guitar, Warren Jones on bass and vocals, and Greg Vallor on drums and percussion. We've been playing in and around Bozeman, MT, for over 15 years now, rockin' out at such places at The Filling Station, Rockin' the Rivers, Gardiner Brewfest, Emerson Cultural Center's Lunch on the Lawn, and Wild Joe's. Three out of four of us are on faculty at Montana State University; hence, the name. Textbook Blues: Not Just Another Academic Exercise! Available as Solo, Duo, Trio, or Full Five-Piece Band.